Drone Software Canada Inc. (DSC) is the exclusive distributor of IMGING™ software in Canada, Australia, and New Zealand. Developed by our partner, Loveland Innovations, LLC, IMGING is the world’s leading drone-based inspection and flight automation solution built specifically for the insurance, restoration, solar and roofing industries. It enables users to collect and analyze property data using a blend of drone technology and deep learning. IMGING software is built with scale and efficiency in mind. 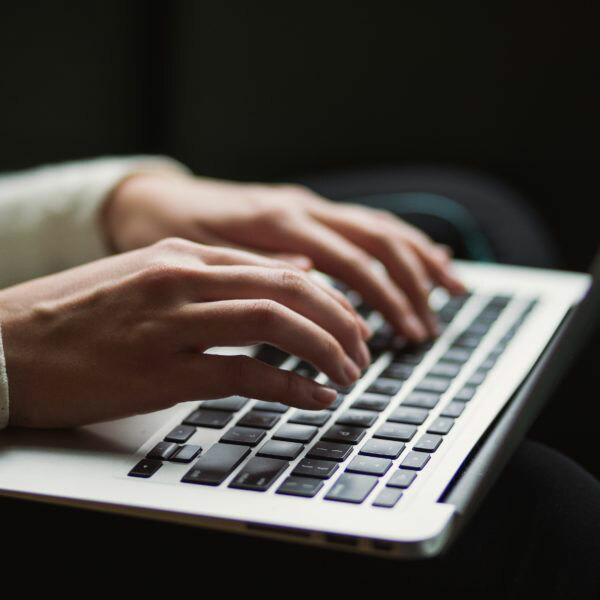 It easily integrates into existing insurance, solar and roofing workflows with web and mobile applications to schedule and define inspections ahead of time, assign to inspectors in the field, and organize and track jobs. The tablet application makes it easy for field users to organize jobs, check airspace, conduct automated flights and create inspection reports with detailed annotations. IMGING-based inspections are provided in Canada, Australia and New Zealand either by networks of independent certified drone operators or by end users such as insurance, restoration, building, solar and roofing companies acquiring their own drones and pilots. Either way, DSC helps enable services that support our clients in quickly deploying drone programs, including training and certification assistance with Regulators in all 3 countries. IMGING lets you inspect even the steepest, most complex roofs in as little as five minutes. Best of all, you can impress homeowners with detailed images so they can see the damage (and your diligence) themselves. It’s not sci-fi. With IMGING you can go from FNOL to happy policyholder in hours – not days. 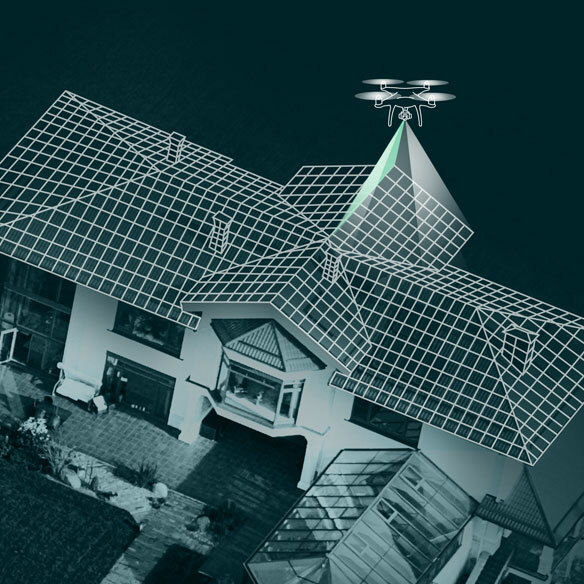 Use an automated drone to scan a roof and property, then get an automated estimate in minutes. It’s that easy. Quotes for new policies need to be fast and accurate or you risk missing new business or not giving a property the coverage it needs. IMGING gets you the details you need to make fast, informed decisions. Create a job and flight plan for your drone. Fly a property with an automated drone inspection. Auto-import data, let the app find damage and risks. View images, models and measurements. DSC is Canada’s leading drone software and services provider for property insurers, restoration contractors, independent adjusters, and roofers. As the exclusive distributor and service provider for IMGING ™, DSC is at the forefront of the introduction of commercial drone technology, methods, and analytics. 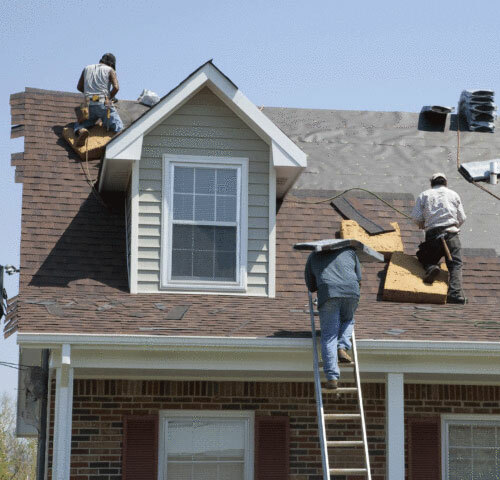 Loveland Innovations gives roofers, insurance professionals and solar companies a safer, faster way to create estimates or build new policies. By combining automated drones and deep learning systems, they can gather the data they need and make informed decisions in minutes. Copyright 2019 Drone Software Canada Inc.